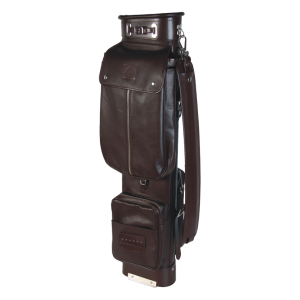 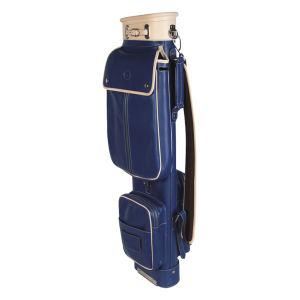 This travel leather golf bag has been designed to make easier going travel with your golf sticks. 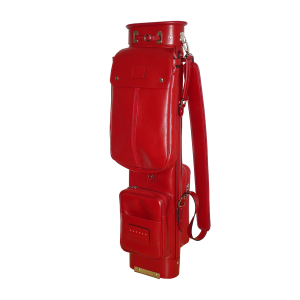 It offers security and at the same time, you can impress people with its design and quality. 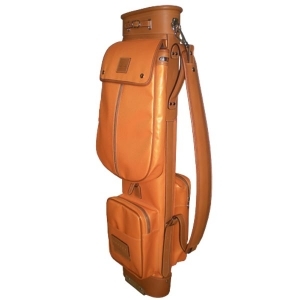 You have a travel leather golf bag that is functional and fashionable with its combination of leather and canvas. 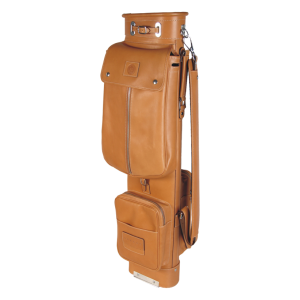 Our Real Leather Studio travel golf case is designed with high quality leather and canvas to offer the best protection and at the sometime the best quality. 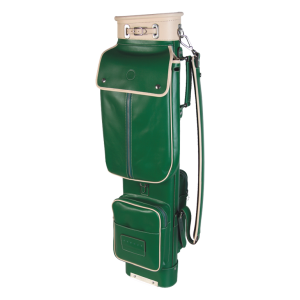 The canvas used to make the golf bags is a waxed cotton textile reinforced to get the purpose of refusing water avoiding spots on it. 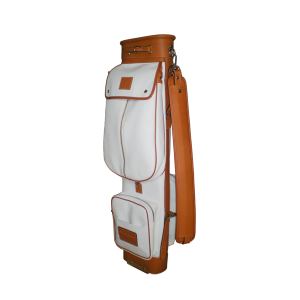 Elegant and functional luxury leather golf bags made by our craftsmen in Ubrique. 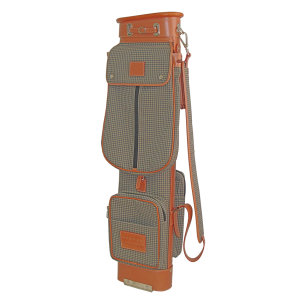 It has been designed to be included next to your luggage when travelling long or short distances since its dimensions can adapt to the car, train, airplane or boat.